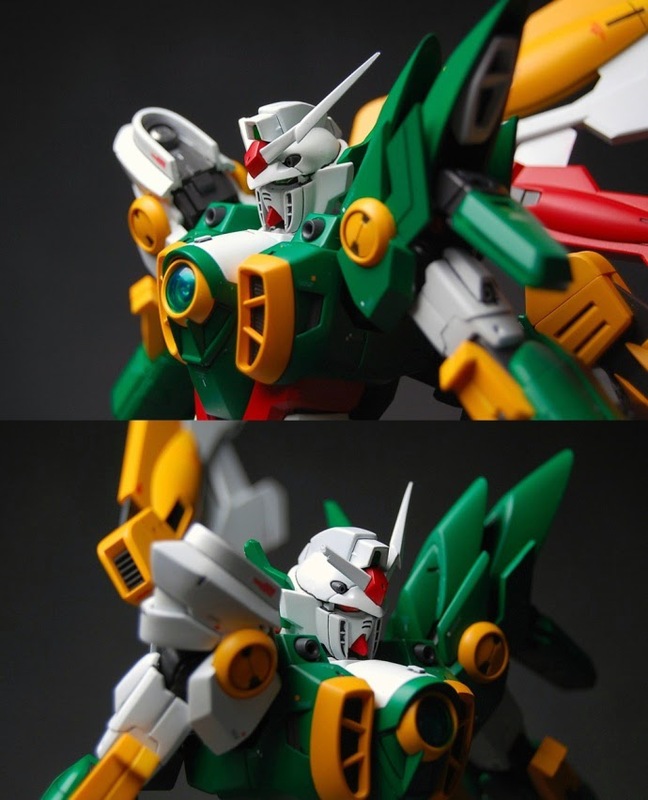 I like how someone does it before Bandai. 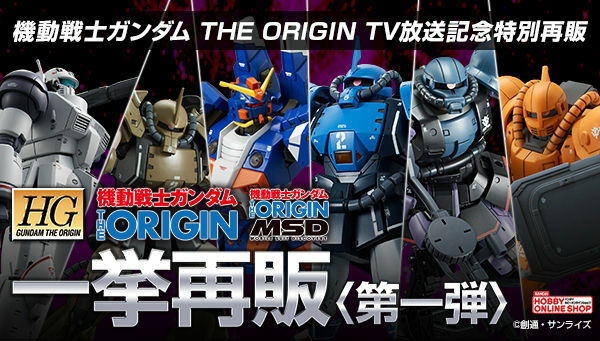 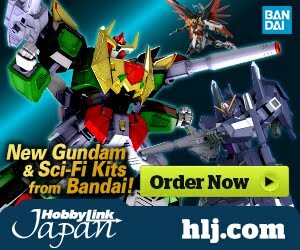 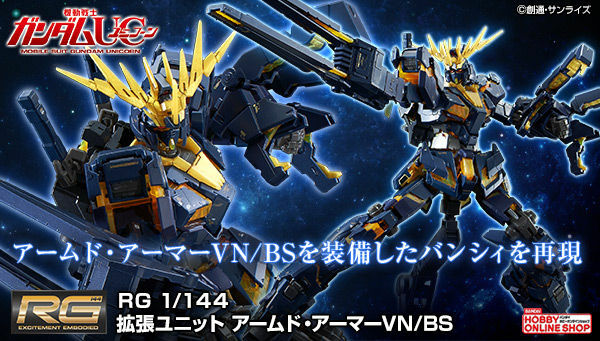 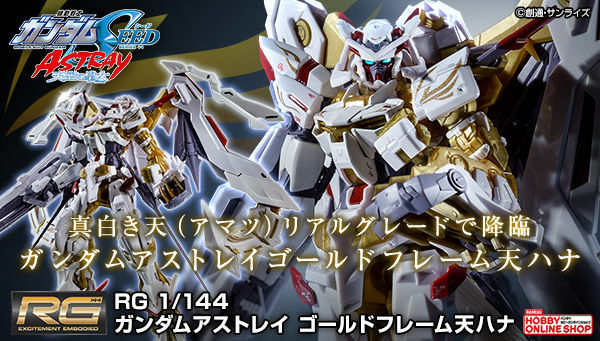 Well, we are expecting the release of this from Bandai this year. 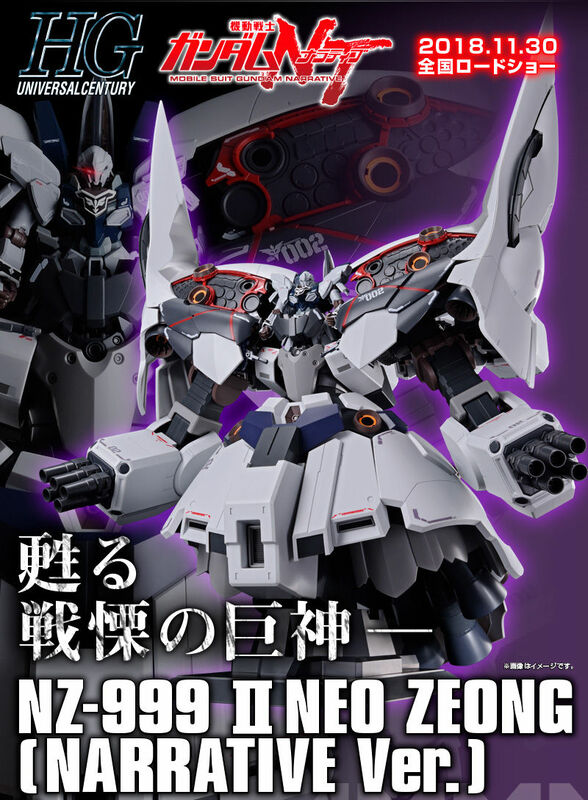 Maybe late 2014? 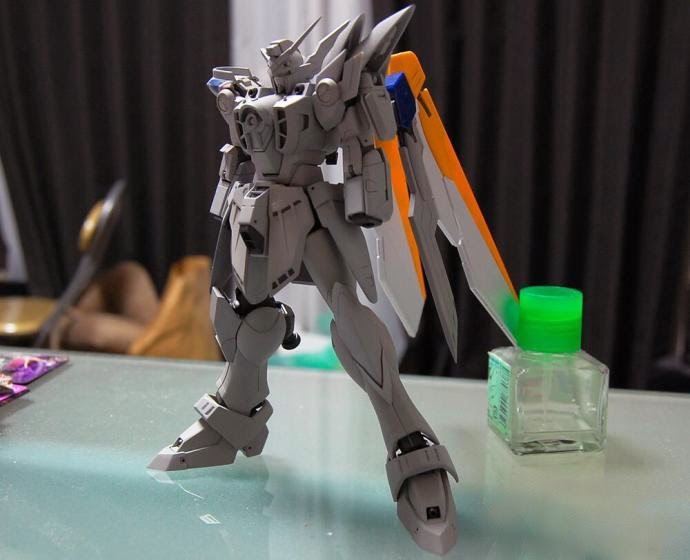 hmm, are you looking forward to see thsi officially or you rather make one your self? 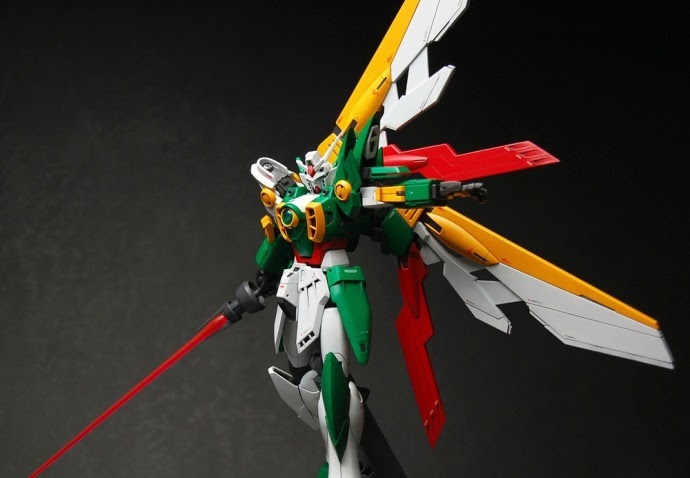 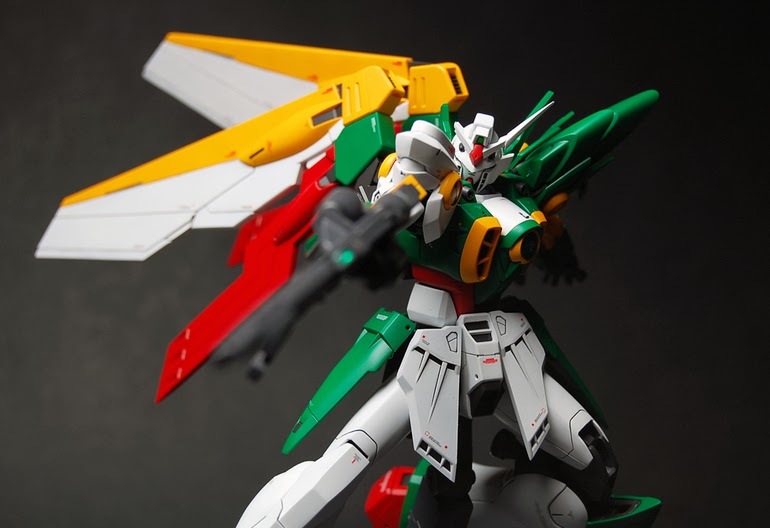 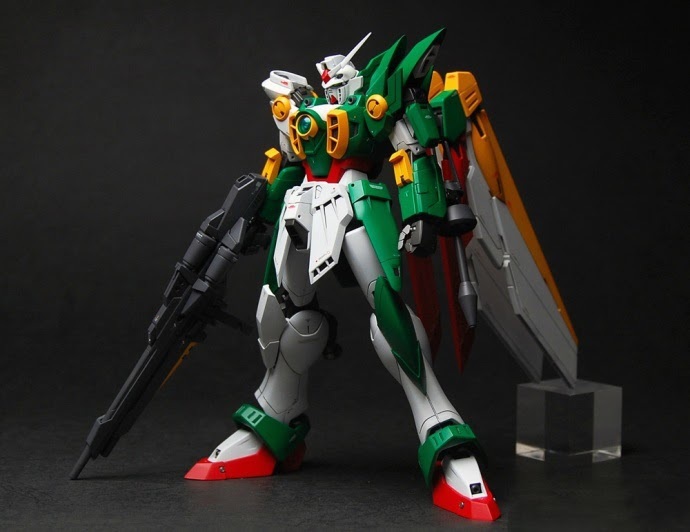 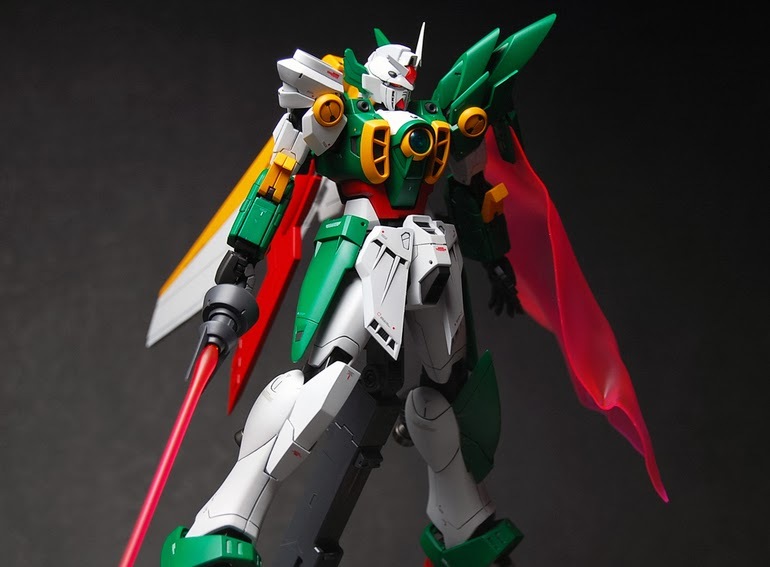 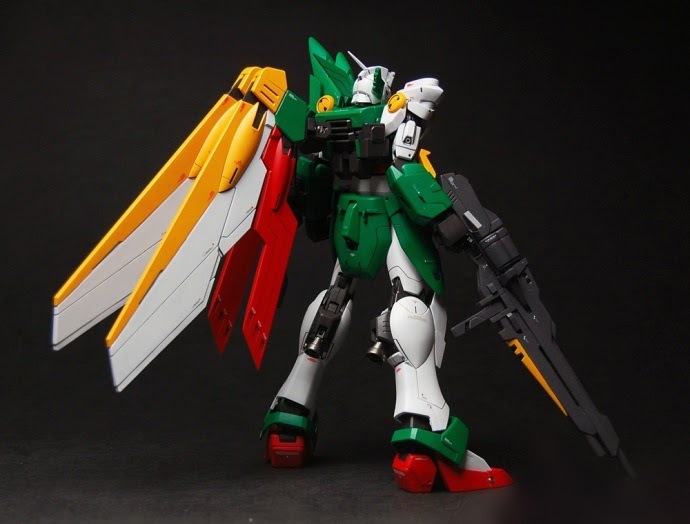 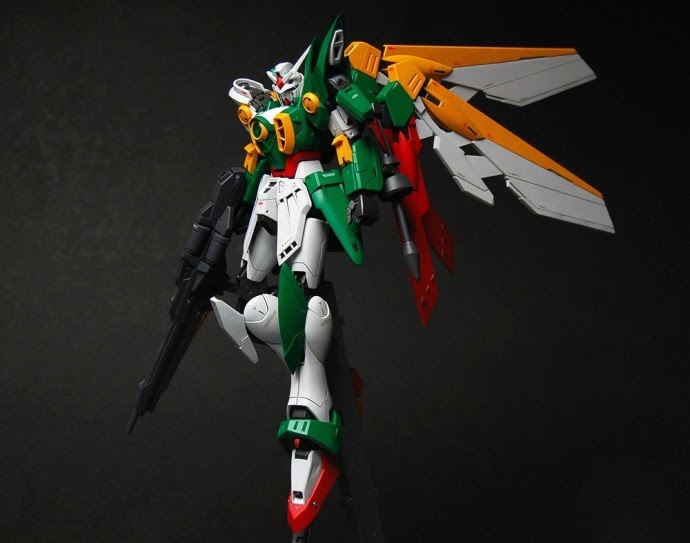 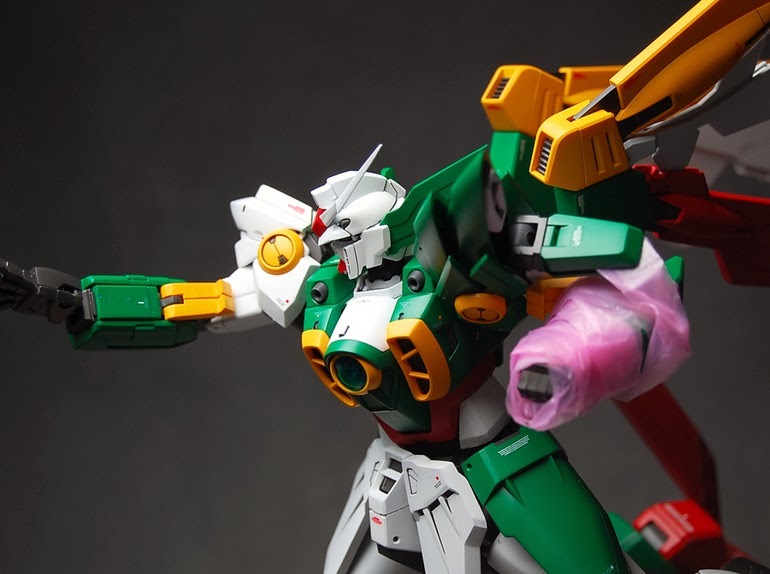 The dedication of the modeler to make his own or let's say first ever MG Fenice came out really wonderful!